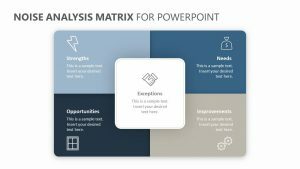 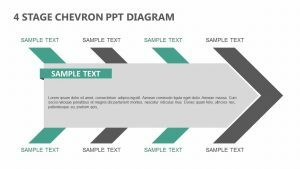 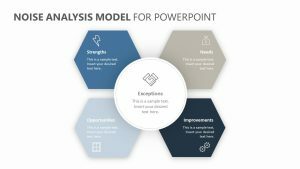 Talk about the different ways of communication in order to make it easier for your team to talk to one another with the Matrix of Communication Styles for PowerPoint. 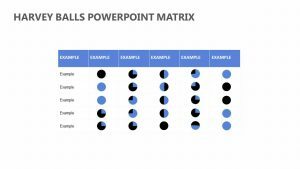 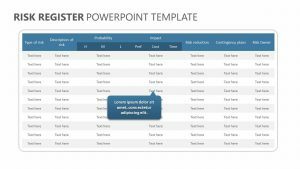 The Matrix of Communication Styles for PowerPoint is a set of two fully customizable PowerPoint slides. 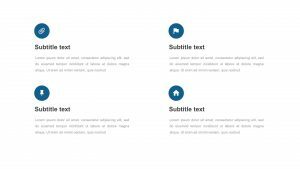 Each of these slides features colorful icons and text blocks that let you talk about the different communication styles and edit them as needed. 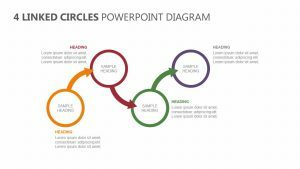 It talks about the four major communication types in people: director, thinker, harmonizer, and expressed. 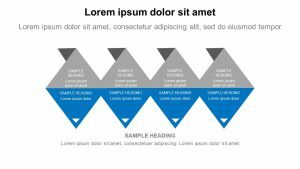 Inside of these types is smaller, more intricate ways of communication which can be discussed.